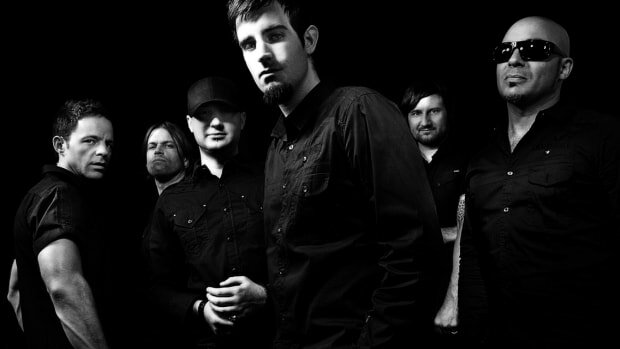 Unfortunate news about one of the Pendulum's members. 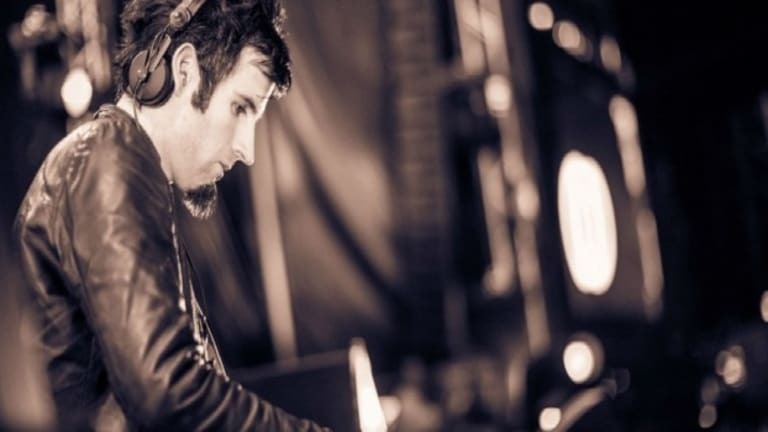 Without a doubt, Rob Swire is one of the oldest and most talented artists in the music industry. 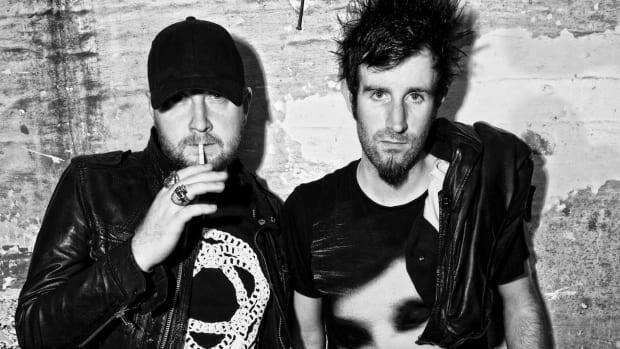 He is a part of two big group acts, famously known as Knife Party and the other one know as Pendulum. 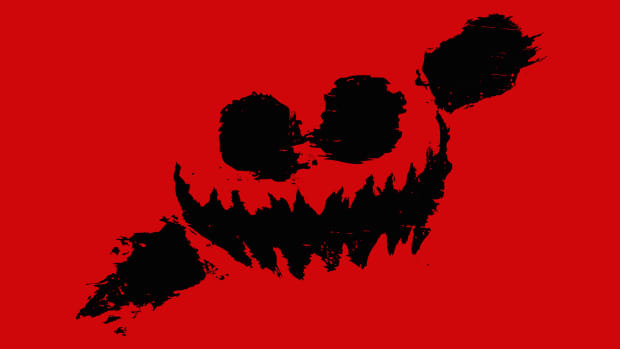 As he is associated with two different groups that have its own members & associated teams, so each person holds his own specific and crucial role to make sure everything at the show goes smoothly and as planned. 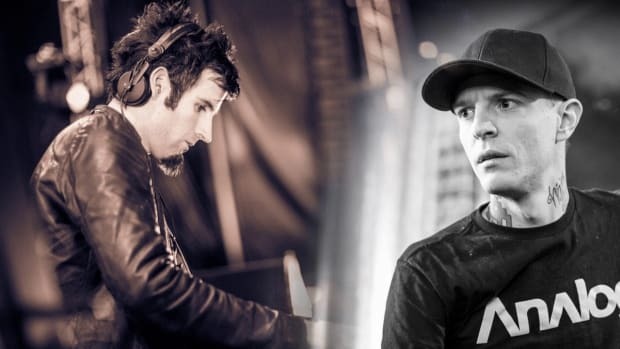 Around two days ago, Rob Swire took to twitter to share a really unfortunate news about Ben Adams, who plays a key role for Pendulum by being their MIDI Tech. 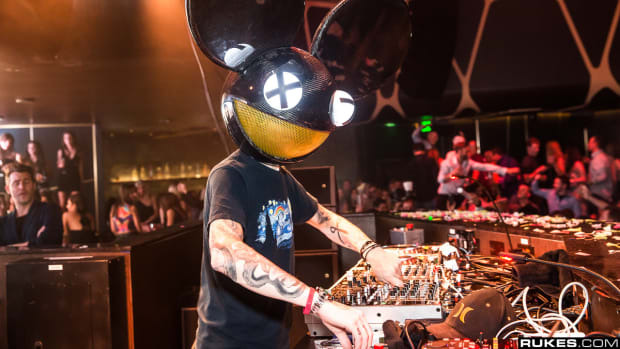 According the tweet, Ben was diagnosed with Motor Neuron disease a couple of years ago and Ultra Miami 2016 was his last show even though his condition was deteriorating. But now, his illness has gotten to a point where Ben is unable to work which is really saddening. 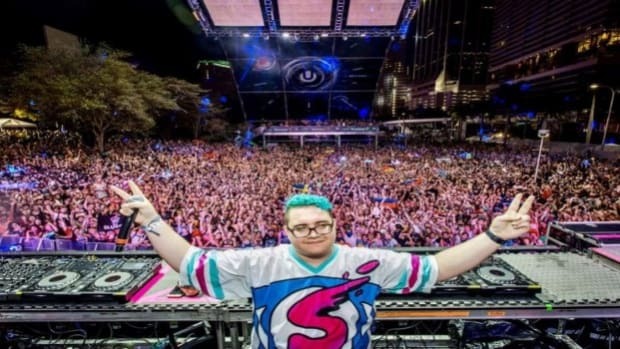 Now, everything is in the hands of this community to make sure Ben gets back on his feets and does what he loves to do. There is a fundraising campaign that has been started by Tony Gittins for Mr. Ben Adams and as of now 128 backers have donated a sum of £11,915.00. We request our audience to help this good soul by donating some amount. Your donation can be as low as £1.00. 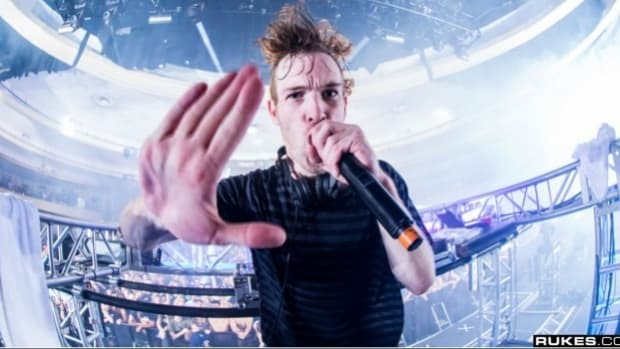 Sending Ben all the positive vibes and hoping for his quick recovery.